Give your Mum a real treat and bring her to the Pandora Inn on Mother’s Day. We have a special three-course menu for you to choose from at £27.95 three courses. We require a £10 deposit per person. Early booking essential! 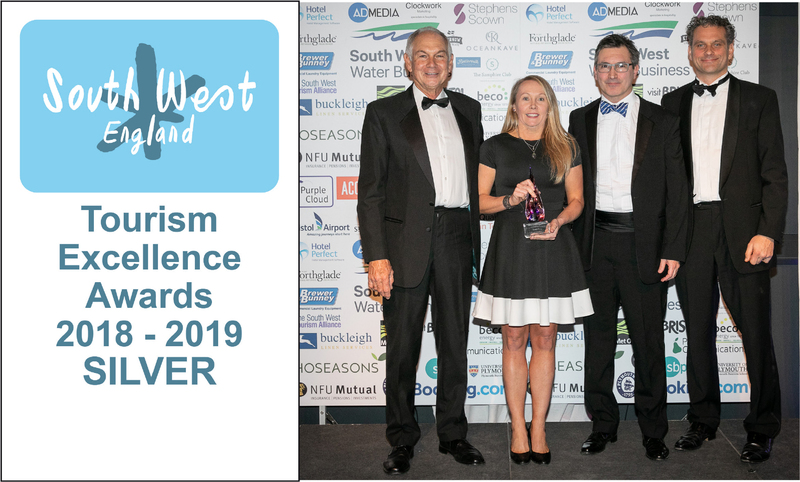 The Pandora Inn has been selected as one of the Finalists in the Tourism Pub of the Year category of this year’s South West Tourism Excellence Awards – the region’s ‘grand final’ in tourism awards. We are thrilled to have won Gold in the ‘Tourism Pub of the Year’ category at the Cornwall Tourism Awards! The Pandora Inn has been named as a finalist in the ‘Tourism Pub of the Year’ category in the 2018/19 Cornwall Tourism Awards and is guaranteed a bronze, silver or gold award. 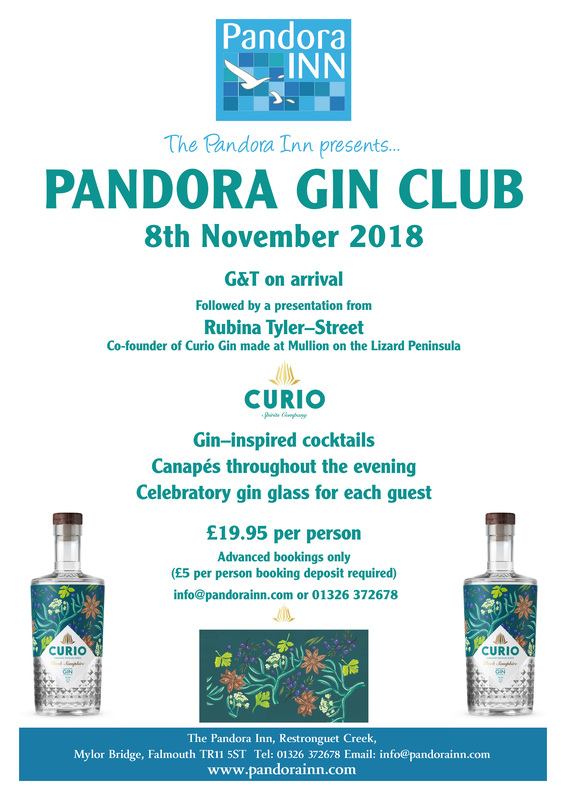 The Pandora Inn presents… the Pandora Gin Club! Come and enjoy a gin-tastic evening at the Pandora Inn! As gin continues to be THE spirit of choice, we’ve got a great evening organised with a presentation from Rubina Tyler–Street, Co-founder of Curio Gin made just down the road at Mullion on the Lizard Peninsula.